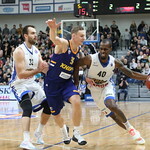 The 3rd quarter featured more back and forth. 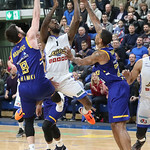 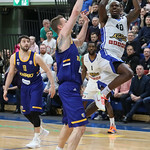 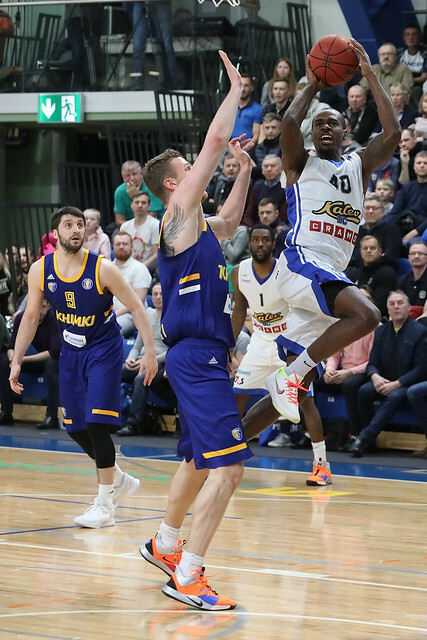 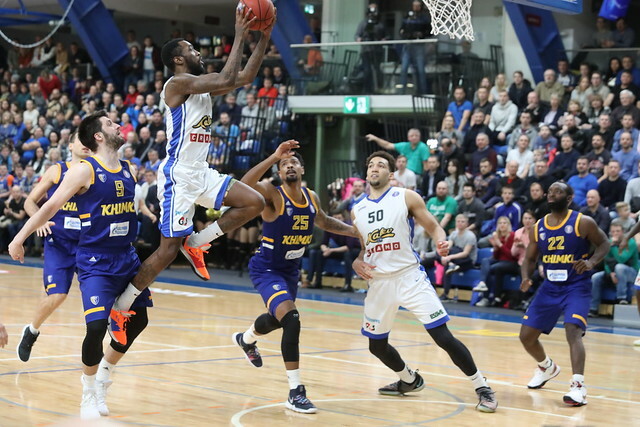 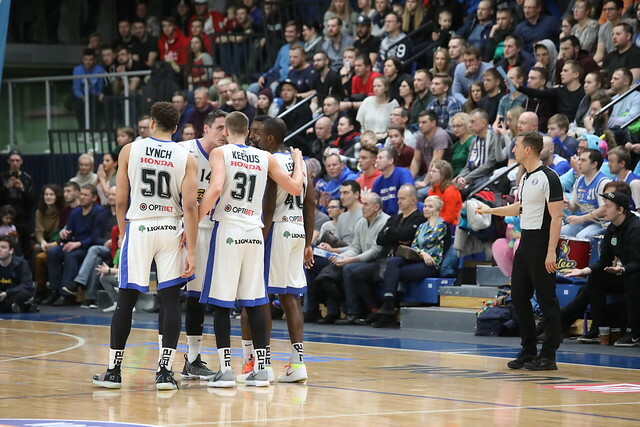 Tony Wroten and the Kalev defense struck first as the American guard scored 10 straight for his team to help the Estonians open up a 67-56 lead. 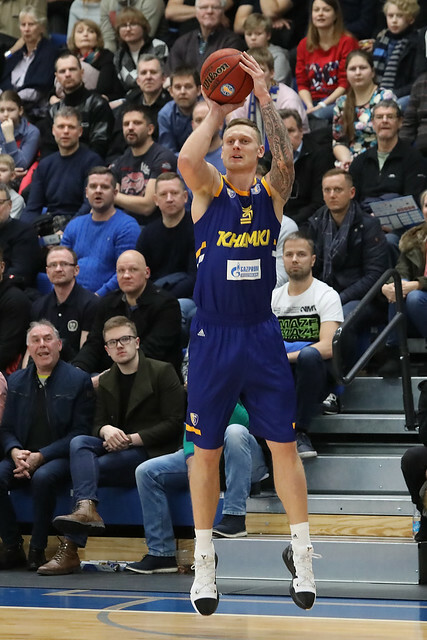 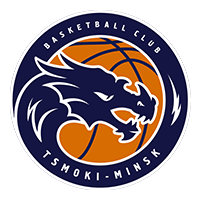 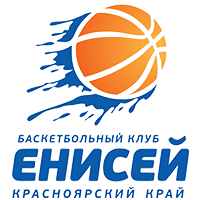 Khimki did not score a field goal until Timma’s basket with 2:11 remaining in the period, but quickly sliced the deficit to two, 67-65, on a 9-0 run to end the quarter. 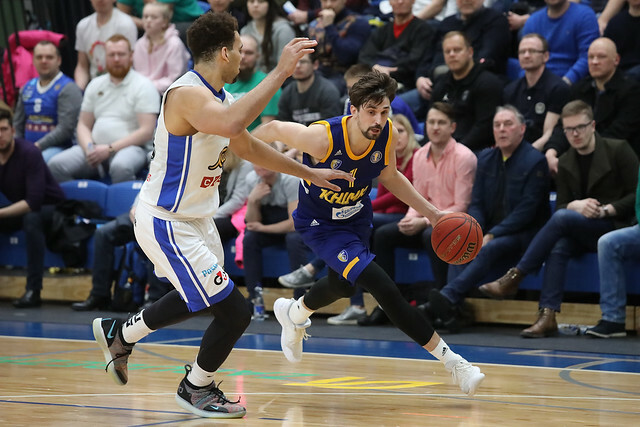 The first six minutes of the 4th quarter featured breathless up and down basketball with seven ties and three lead changes. 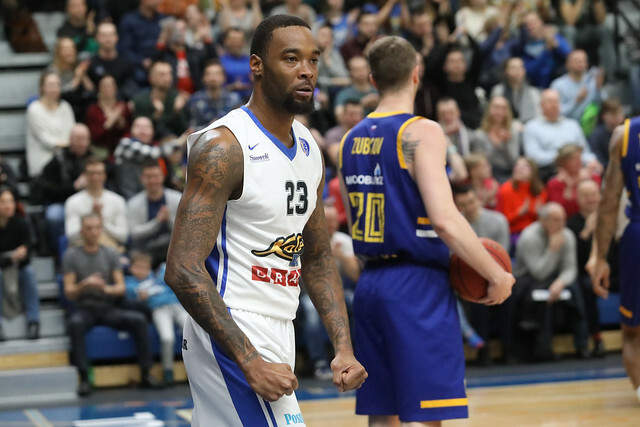 Moultrie found his rhythm again for Kalev, scoring six in the period, while Mickey answered for Khimki with 10 of his team-high 25. 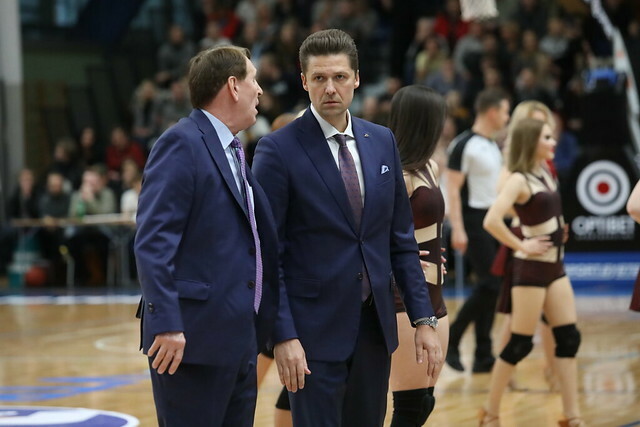 But the Estonians eventually ran out of steam. 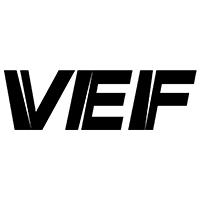 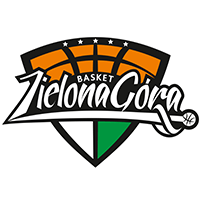 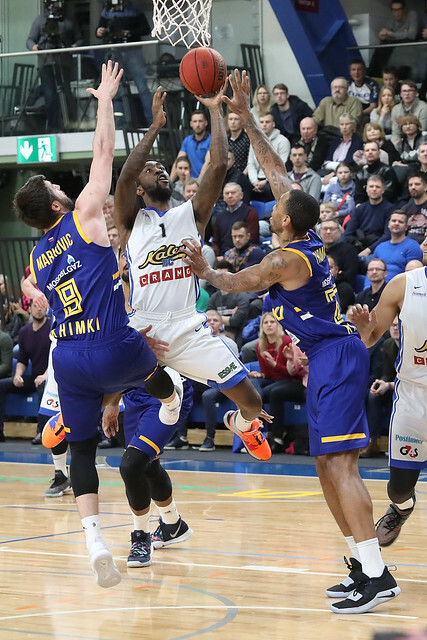 After Moultrie tied the game at 84-84, Kalev had multiple chances to regain the lead, but three misses and a shot-clock violation sapped the home team’s momentum. 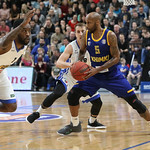 Khimki capitalized with a Stefan Markovic 3-pointer and went on to score 12 unanswered points to put the game away. 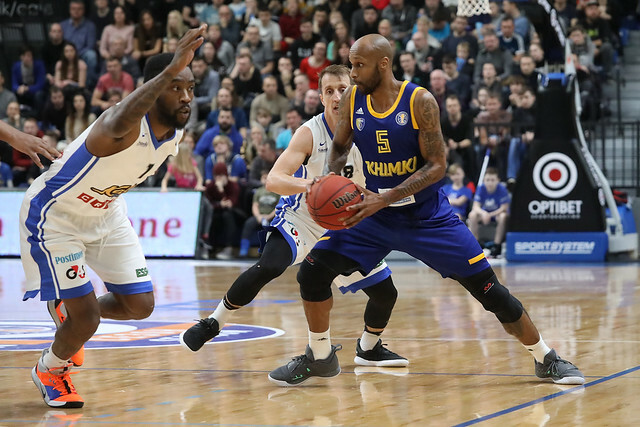 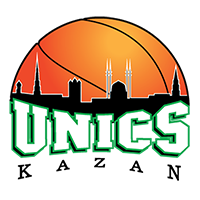 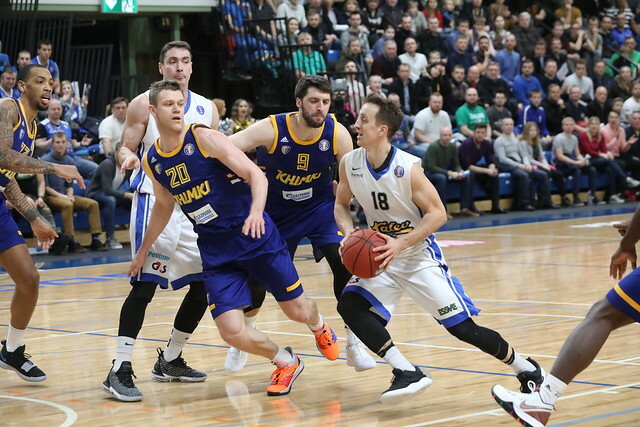 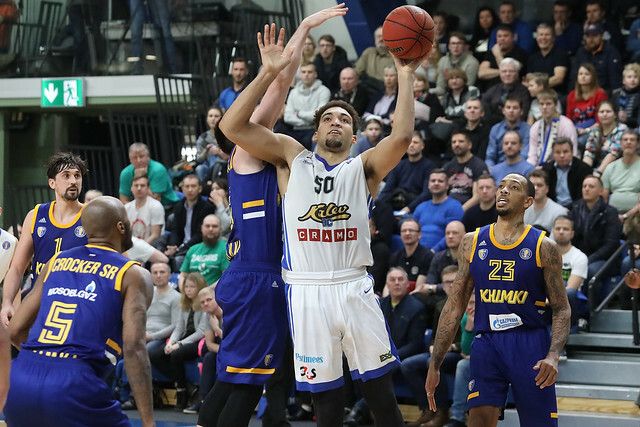 Khimki improves to 14-5, one game behind UNICS for 2nd place. 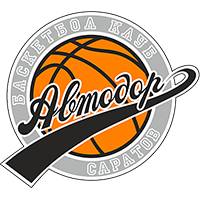 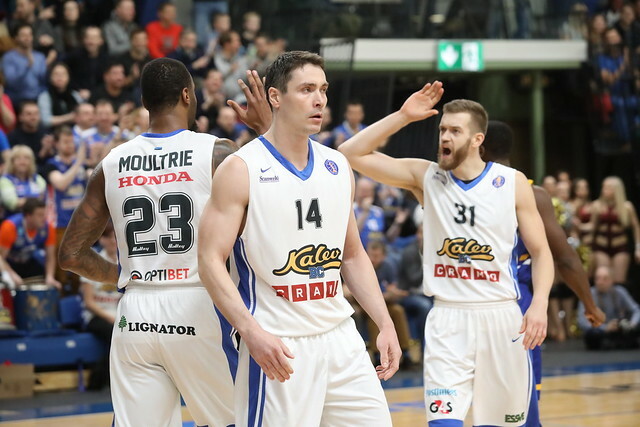 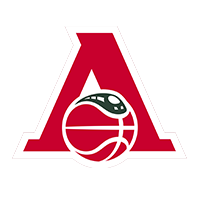 Kalev falls to 9-11, but remains alone in 8th place following Avtodor’s loss to VEF. 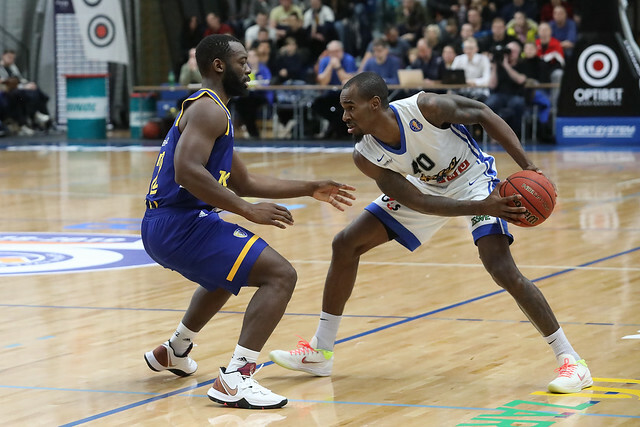 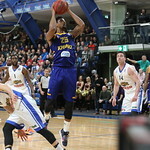 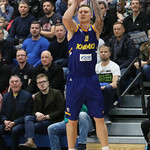 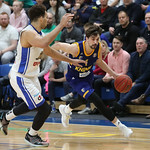 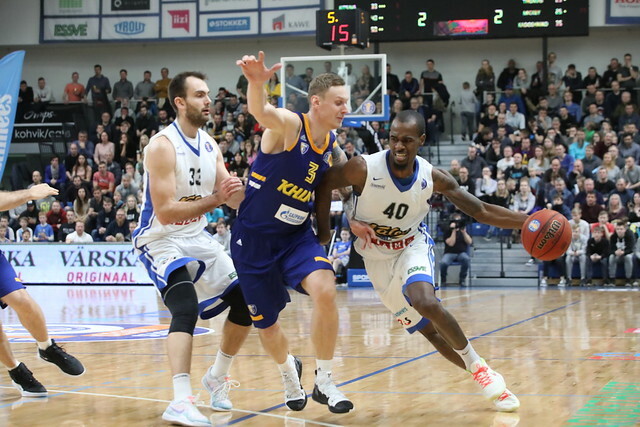 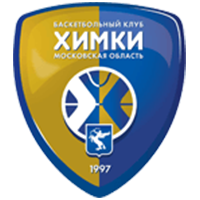 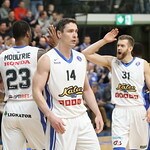 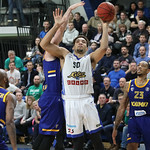 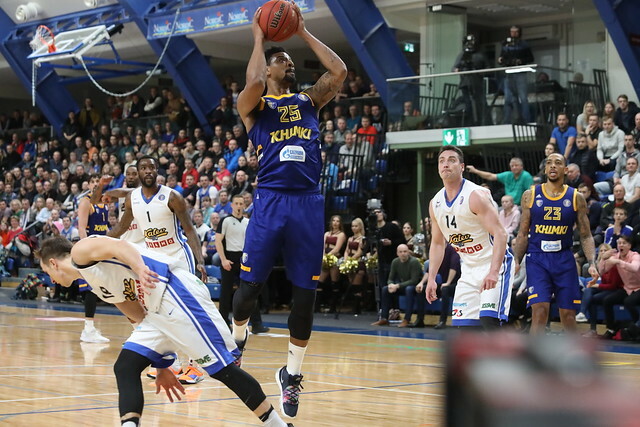 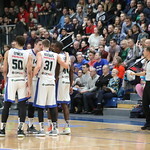 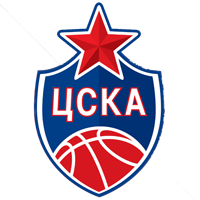 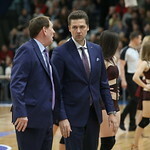 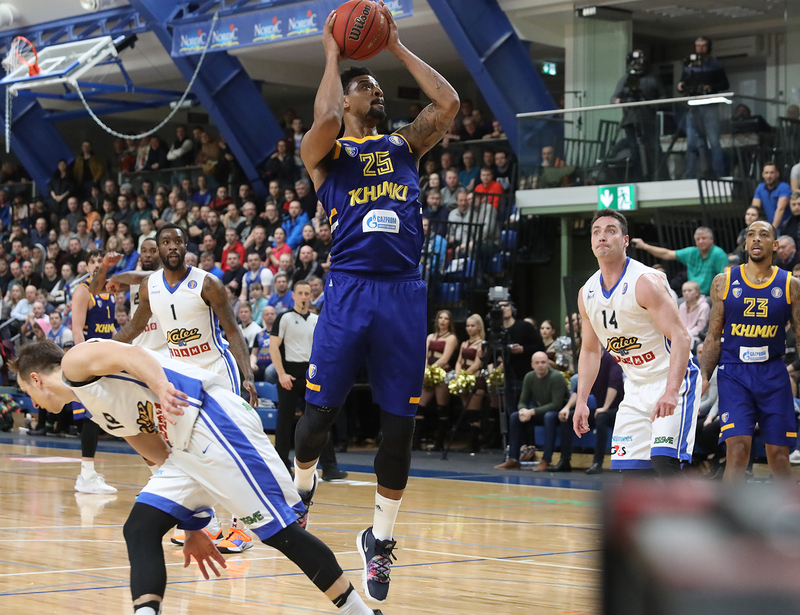 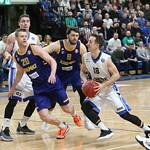 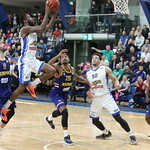 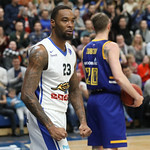 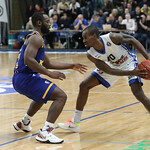 42 – Mickey returned from injury and Timma made his Khimki debut as the duo combined for 42 of the team’s 96 points.